Each year, my office holds a back sale to raise money for United Way. And each year, there is a bidding war over the chocolate cakes. Now, I appreciate a chocolate dessert as much as anyone, but there are SO many desserts better than chocolate cake. And I set out to prove it. 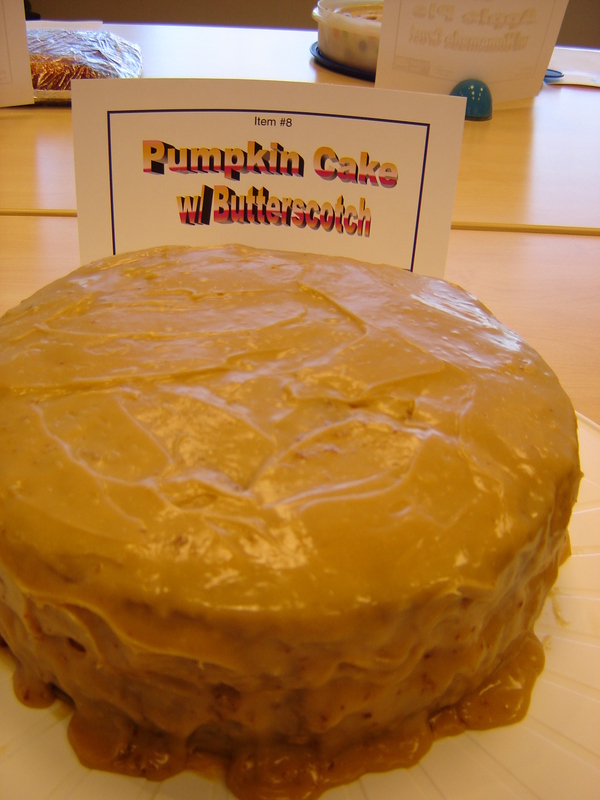 With a Pumpkin Cake with Butterscotch filling. Which turned into a classic example of biting off more than I could chew. 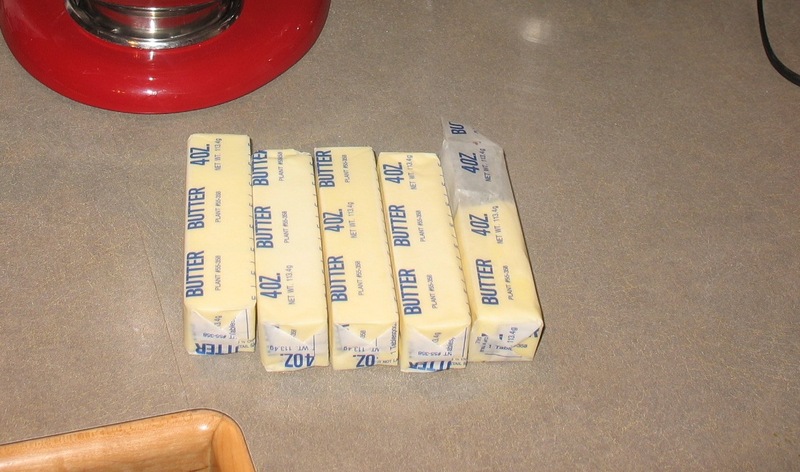 First, this cake called for 5 stick of butter. 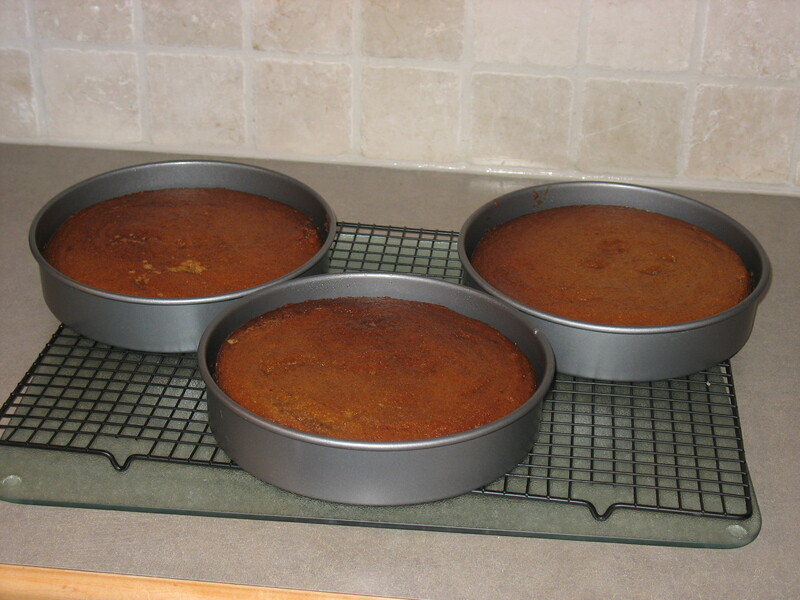 2 in the cake, 1 in the butterscotch filling, and the other 2 for a brown sugar buttercream. But, it’s better with butter, right? Yes, I know, 4 1/2 sticks. And of course, I realized that I need more halfway through the darn cake! When you are forced to bake after the hour of 9 pm, you learn that a cake is a two-night ordeal. And the first night is always deceptively simple, as all you need to do is bake the cake! So, the first night, I go to bed happy. Cake is baked, house smells like pumpkin, and I’m a happy camper. Then came the buttercream. 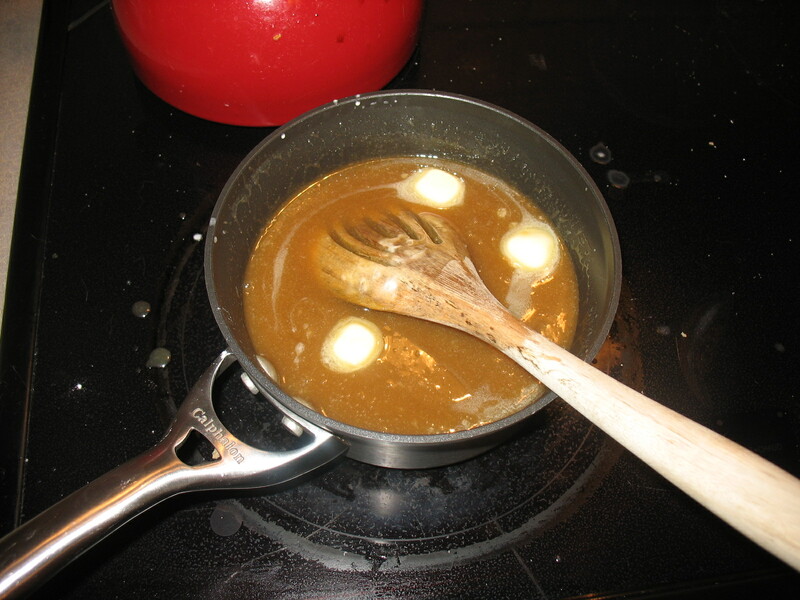 And it involved making a caramel sauce, which I think had to beat to holy heaven prior to adding the last 2 sticks of butter (my arteries are starting to clog up just think about it!). And supposedly, whipping the caramel sauce, heavy cream, and butter was supposed to make a night buttercream that I could pipe onto the cake. Even after sticking the stuff in my deep freeze, the frosting never quite set up. Forget about piping rosettes. I was just happy to get the darn stuff on the cake! The results? Brought it into work, where it proceeded to melt. AND, only brought in a tiny fraction of the money that the chocolate went for. Melted brown sugar buttercream. Next year I'll just stick with the chocolate! The cake was delicious, BTW. I’m just an artist ahead of my time (who needs to learn to master buttercream). Lately work and life have just been crazy. Now, anyone who knows me knows that I am a magnet for a certain amount of crazy. But the past two months have been “don’t know what day of the week it is” crazy. Difficult to put together a coherent thought crazy. And, of course, my diet goes to hell in a handbasket. I don’t have time to eat, or I find myself eating cold Thai take-out at 10:30 at night. And, while delicious, I’d rather skip the 6pm – 10pm starvation process while I’m stuck at work. 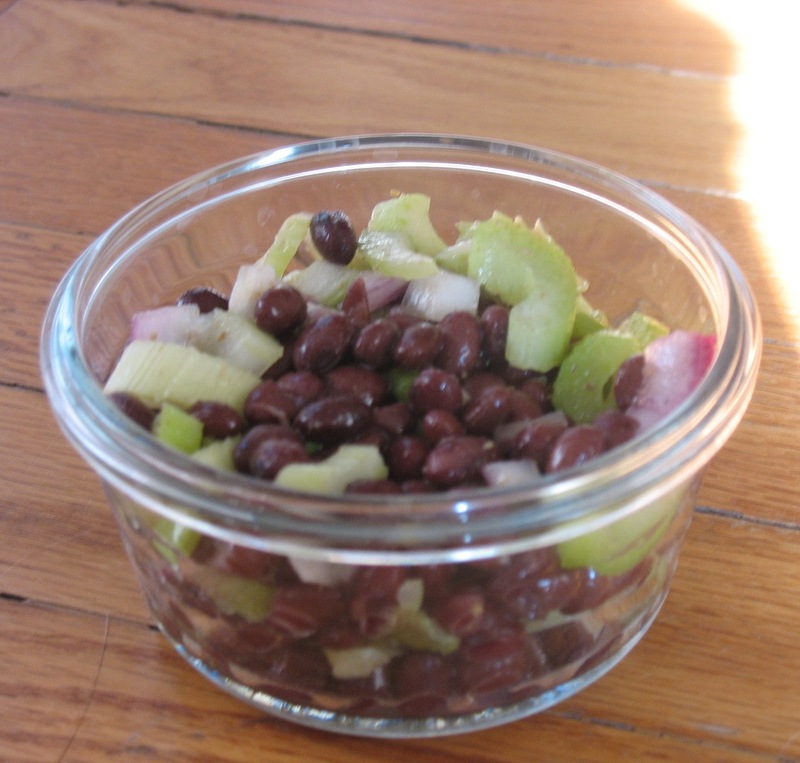 Combine celery, red onion and beans in a large bowl. In a small bowl, combine lime juice, sugar, olive oil and cumin with a whisk until blended. Pour over veggies and serve! Enjoy! I am back to work on my cake for my office bake sale tomorrow. I should have read the instructions earlier to know that the base for my frosting needed to cool for an hour before I started working on it before 10 PM! Will post pics! Holy cow am I ready for the weekend. And I even took a few days off this week! 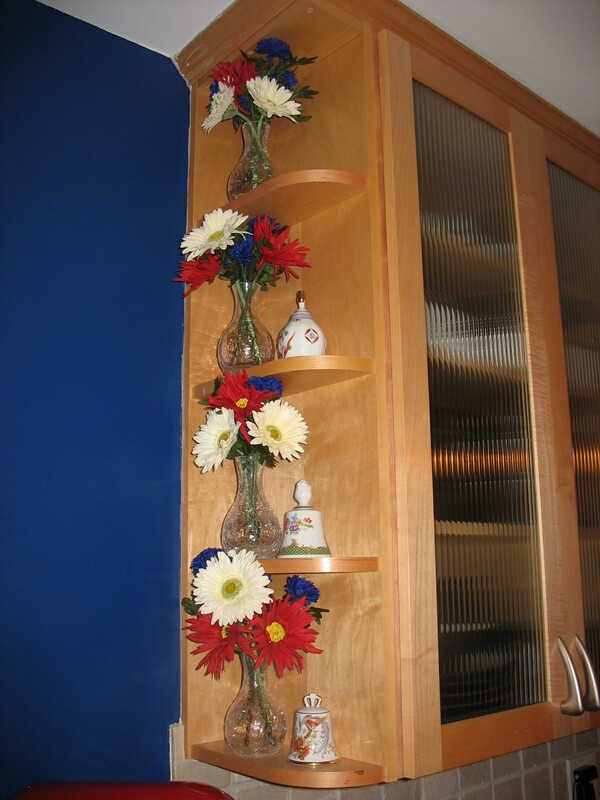 I have been trying to get some decorating done around the house, but I have had some serious Fails. 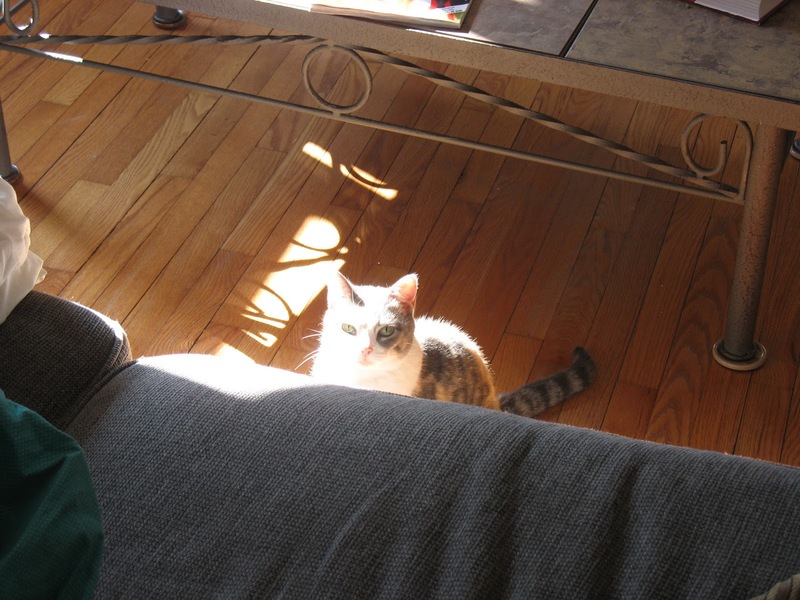 On thie list: get the dining room decorated before I host Thanksgiving dinner. Yes, I am a messy painter. I love the new coffee color…but HATE having to repaint the white . 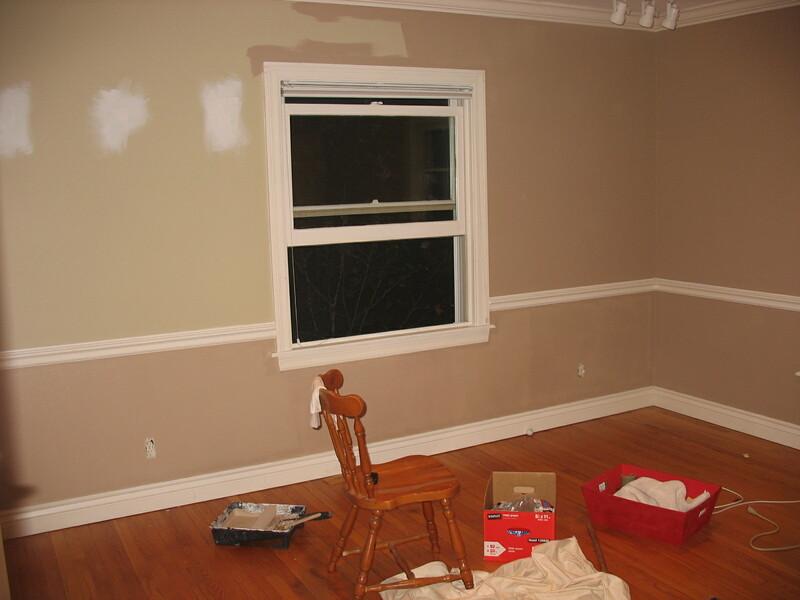 But it must be done since previous painters were not very neat, but UGH! And don’t my grandmother’s bells look cool? I need to get one more from my mom’s place. Due to all the projects (and cleaning, laundry, and other mundane household tasks) I have barely cooked a thing. Poor DH! 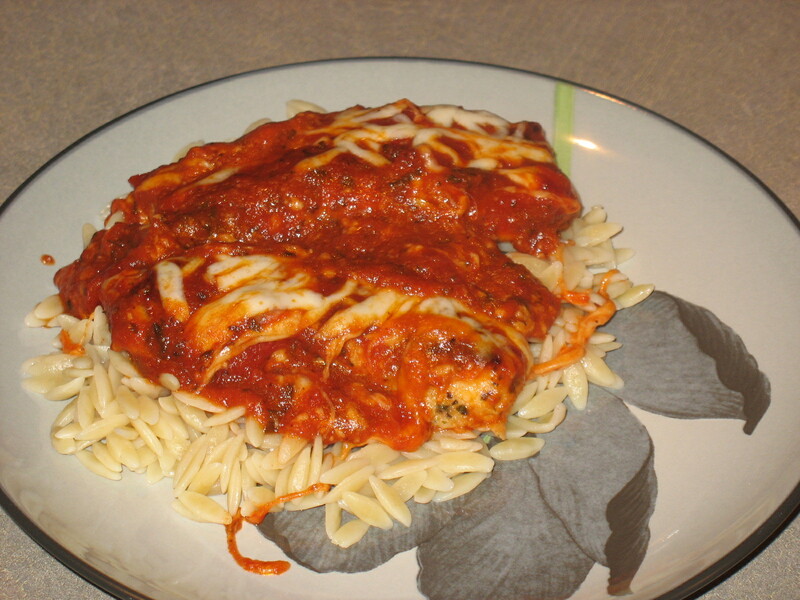 But I did find time to whip up one of our favorites – adapted from Cooking Light. Combine parmesan, breadcrumbs, Parsley, basil and salt in a bowl. Add egg white to another bowl. Melt butter in a large skillet. Dredge chicken in the egg white, then breadcrumbs. Place in pan – cook 3 minutes per side until done. Combine marinara, balsamic, and black pepper in a bowl. Pour over the chicken and allow to heat through. Top with provolone cheese. Wrap pan handle in foil and place in oven. Broil for 2 minutes until the cheese melts. I serve with Orzo – but it’s good over any kind of pasta. According to CL’s site, calories for the chicken with sauce is 308! Good! And it’s very very easy after a busy day of work (or painting). I have a lot of recipes to post – just been uber-busy. Will try my best to post some other yummy, healthy recipes soon! I’ve been thoroughly enjoying my informal dive into Chinese cooking this week! I brought the cookbook with me to the office on Friday morning, specially to find some time to pick out something easy to make for Friday night’s dinner (It’s about the only night during the week when I’m home by 6, so I try to cook!) Settled on Pork Slivers with Yellow Chives (jiu huang rou si) and stir-fried mushrooms (shan zhen hui). Aside from a slight substitution of European chives instead of chinese yellow chives, dinner was coming along swimmingly. Until I looked more closely at the mushroom recipe. It called for 3 Tbl of chicken fat. Um, ICK. What to do since my mushrooms were already cooking away in the wok? I already had garlic, and remembered another recipe from The Spendid Table’s cookbook which had ginger, miso, etc with mushrooms. Since dinner was Chinese, I added a bit of ginger paste and light soy sauce. And it was awesome. Both DH and I have become a huge fan of mushrooms and this was one of the better recipes we’ve tried. Yay for salvaging the ‘shrooms! 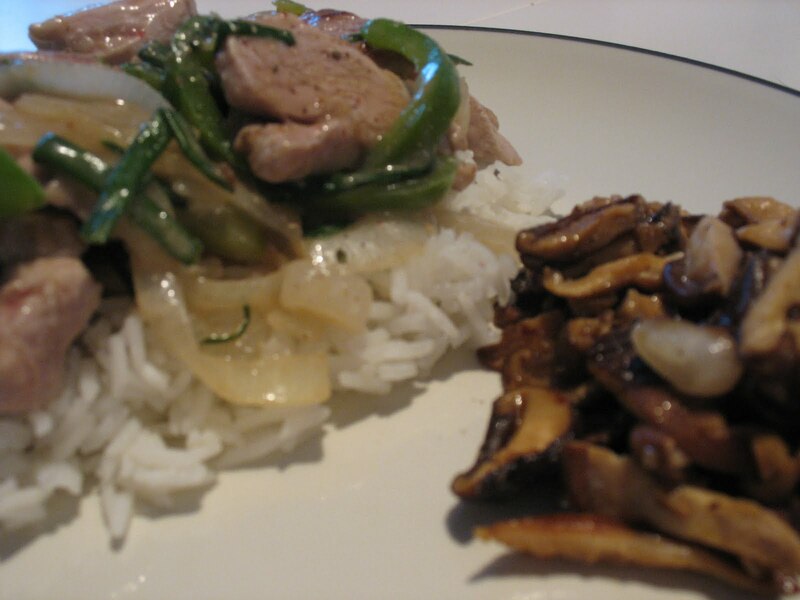 The pork dish was just ‘meh,’ but I leave you with my approximate recipe for stir-fried mushrooms. In wok, heat oil until just smoking. Add garlic and ginger and stir-fry briskly until fragrant (about 30 seconds). Toss in mushrooms and stir-fry for 3 minutes. Add in the soy sauce and serve! I’m off to get a run in before it gets too hot. On Wednesday I ran a loop of 3.5 miles without too much trouble – I’d like to see if I can get it to 4 today! Full confession: For 28 years of my life, I chowed down on American-style Chinese food without thinking twice. Over time, I’ve tried to go as close to the authentic source of foreign foods as is possible living in the Midwest. But not Chinese. Until my Chinese teacher took my class to a traditional-style Chinese restaurant in Olivette. And I tried a Sichuan Chicken. With Sichuan peppercorns. They had a strange spicey taste and made my tongue go numb – I wasn’t sure I liked them! I recently checked out a book by Fuchsia Dunlop on Sichuan cuisine – mostly because I wanted to try those peppercorns again! I found them at Penzey’s spices (awesome store – completely derailed my Saturday morning). 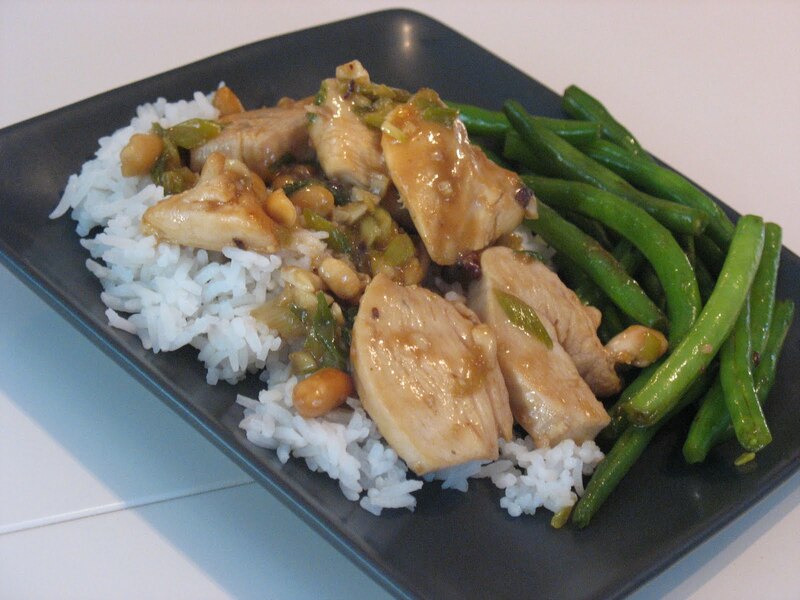 And because I wasn’t completely ready to cook some of the more unusual dishes, I settled on Gong Bao – Kung Pao Chicken – and dry-fried green beans. Despite not being able to find ground pork at the grocer’s (I swear, the only place in the grocery store where I get flustered is the meat counter), I think dinner turned out to be a great success! Even my Gong Bao sauce set up – pretty awesome. And although Domestic Hubby is always a little wary whenever I make anything with “pepper” – the dish turned out to be full of flavor – not just spicy. Hope the weekend has put you into a good frame of mind for the upcoming week. I know that a weekend with DH and some time by the pool was just what I needed! Too short as always.